Nithya’s mesmerizing looks.. Nithya Menen is one of the actresses whom the Telugu audience call ‘The Soundarya’ of this generation. 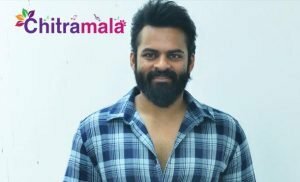 Nithya Menen however not so much into the movies recently. She is acting only seasonally and was seen in Awe. Here comes the latest photoshoot of Nithya. 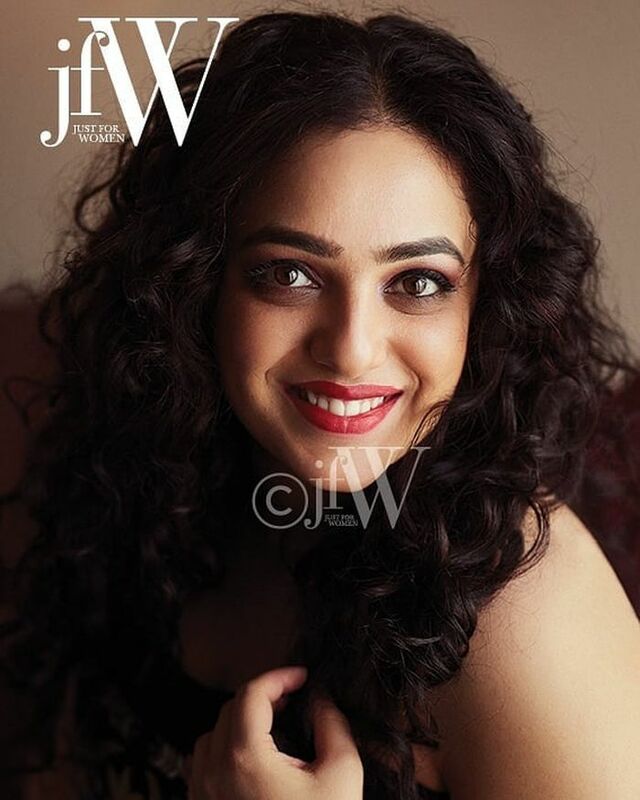 Nithya Menen has posed for the coverage of the very popular magazine JFW. Unlike the other heroines on the cover photos, Nithya Menen’s no-exposing cover pic is grabbing everyone’s attention. In a simple yet attractive attire, Nithya looks like a doll in the greenery back drop. Nithya looks as beautiful as ever, with a spark in her eyes. Isn’t this just one of those mesmerizing looks she has made our jaws drop?